Devilish Doll Drama: Lights, Camera, Attack! Many folks would love to have a doll that looked just like them — maybe not how they appear first thing in the morning, suffering with bedhead and bleary eye. But, just think, after you’re all scrubbed and pulled together, a doll that mirrors YOU at your best would be kind of nice to own. But what if the doll actually owned you . . . and your soul had to be the price to pay for this mini effigy. Well, that’s the stuff of doll horror movies, and Halloween wouldn’t be the same without such shenanigans. The tag line of “The Doll Master” is haunting and scary. The premise of having a doll mysteriously commissioned to reflect your every pore and quirk is the cornerstone of the Korean film “The Doll Master.” It streams now and again on Netflix and Amazon, and is just one of many movies that toddle into that specialized scary niche: dolls as the devil’s playthings. 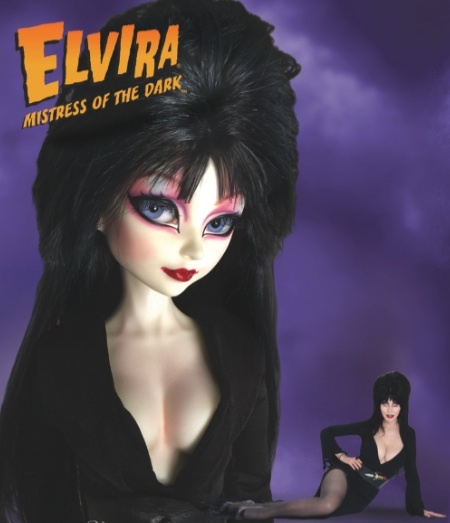 What’s especially fun this year is that you can program your own doll-a-palooza of horror and have Elvira, Mistress of the Dark as your special co-host. An official Asian-style BJD of the iconic comedienne and actress has bee released, and is enthusiastically approved by Cassandra Peterson (Elvira’s creator). Ms. Peterson has signed the owner certificate, and the doll does bear an uncanny resemblance to this larger-than-life personality. Peterson began her walk to fame as the hostess of a weekly Los Angeles television show that aired campy, achingly awful, bad horror flicks. As the on-air hostess of the show, she decked herself out in a sky-high black wig, low-plunging/cleavage-flaunting black gown, and tons of theatrical makeup. Her banter and her goofy behavior was contradictory, compared to her sultry, siren-like costuming. Her “Elvira’s Movie Macabre” TV show became a national phenomenon, and her small-screen success erupted into big-screen stardom. Yep, you can have your very own 1/3 and ¼ BJD doll join you as you figure out which frightening flick you’ll spotlight for your doll derangement! 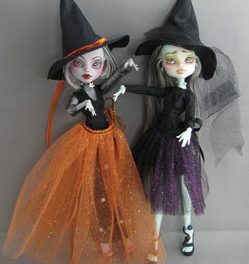 The Elvira dolls, which boast a raven-black wig by JPop Dolls, can be pre-ordered via Dollstories.com. They are a limited-edition design. Among the movies that you can stream or rent are the usual lot of possessed dolls — inanimate toys that suddenly spring to life with just one eerie thing on their mind: murder. Yep, according to moviemakers — foreign and domestic — if you give a cursed doll an inch, it will definitely take a mile! It’s not enough that these dolls have been imbued with the chance to walk, talk, and make decisions for themselves; the dolls in horror movies always decide to use their free will to wreak havoc. It’s as if screenwriters are telling us that every doll that resides in our house is a potential Aileen Wuornos or Jeffrey Dahmer. 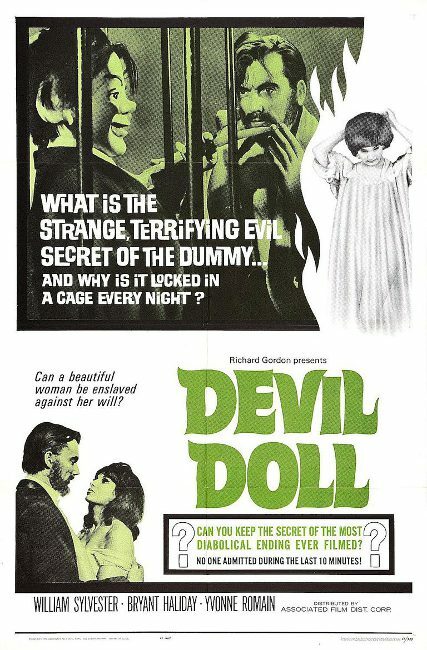 “The Doll” advertising poster hints at hidden desires. 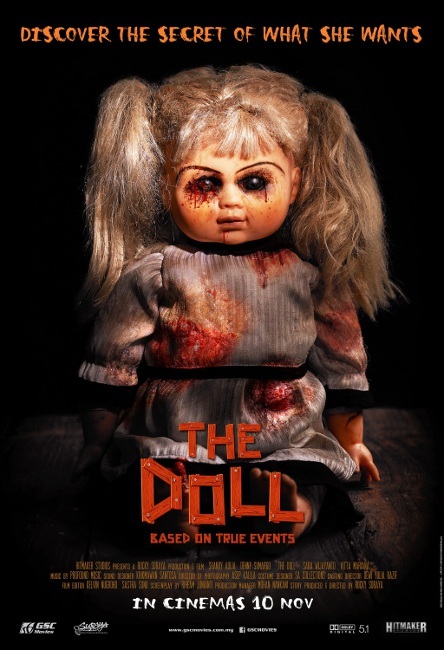 “The Doll 2” is a supernatural sequel. Dolls are the perfect receptacles for horror-meisters to plant their evil dreams and wicked desires. A doll is a blank canvas — it’s just a thing that is made from plastic or vinyl or porcelain, or any other kind of artistic medium. It has no more consciousness than your teacup or fruit bowl. A doll is an object. “Devil Doll” preys upon fears. But what distinguishes the doll from the dish is the fact that it seems like it COULD be alive. It could be sentient. It could be a child who is simply slumbering. It has the facial nuances, appendages, and shape of a person. Yes, a doll’s head has the earmarks — literally — of humanity. Being that it looks like a potential human — but is not receptive, not responding — opens up all the doors to terrifying suppositions. “Dolly Dearest” demands to be played with. Dolls coax from their owners deeper sentiments than a coffeepot can or a candy dish might. Sure, people collect these household necessities and knickknacks, but they don’t rise to the same level of intimacy as dolls do. 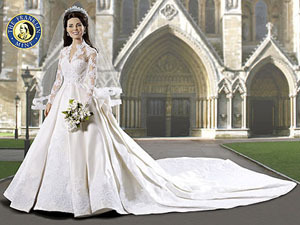 People love their dolls as confidantes or reminders of their children’s childhoods or their own. People talk to their dolls . . . and what if your doll talked back? It’s that open-ended possibility — a supernatural what-if that makes dolls the ideal fodder for Halloween malevolence. If an ashtray coughed or a box of Kleenex sneezed, people would laugh and dismiss it as a surreal joke — a pun come to life. If a doll did either of those things, it would become a moment of spine-tingling terror. 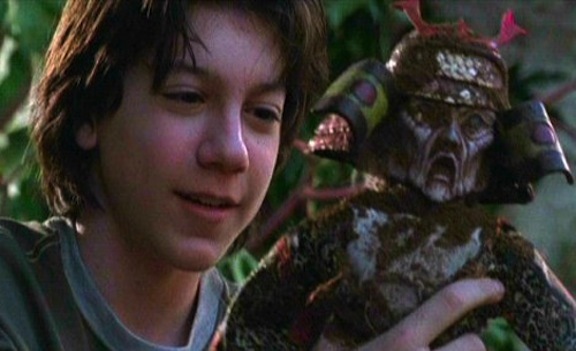 “Doll Graveyard,” a horror movie geared for teens. What separates a doll from other things, other items, is that people build personal relationships and friendships with their dolls. They come to look at them like members of their household — their dolls are an exterior representation of their interior life. Directors, writers, producers all feed on this. What a fantastic conceit for horror! A toy that should be innocuous — having no morality, no thoughts, no life force — becomes invigorated by its owner’s love and devotion. 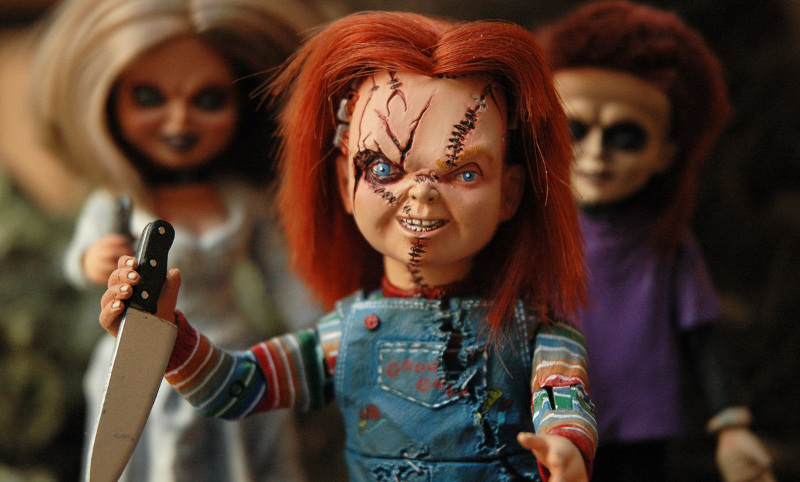 Chucky, one of the most famous doll villains, wields a knife. Whether the doll bursts onto the scene as a collectible determined to collect lost souls or a force of vengeful, spiteful terror, it makes no difference. Dolls are handpicked as conduits of evil because they have eyes that can stare coldly into ours, mouths that can shriek and curse, and hands that can wield weapons. In truth, dolls don’t have souls, but they do have our love. And what if they can love us back, to such a degree, that anyone who gets in their way is a threat? 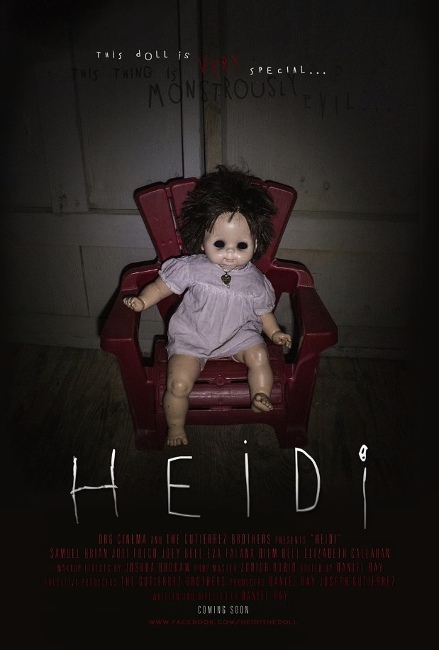 “Heidi” purports to be a found-footage film. Think about that tonight as you sit with your back facing your collectibles cabinet or your shelf filled with seemingly placid Barbie or Gene dolls. Repeat to yourself that they are just dolls, but maybe YOUR doll has that defective, disturbing, demonic gene … Happy Halloween!